Under Construction. 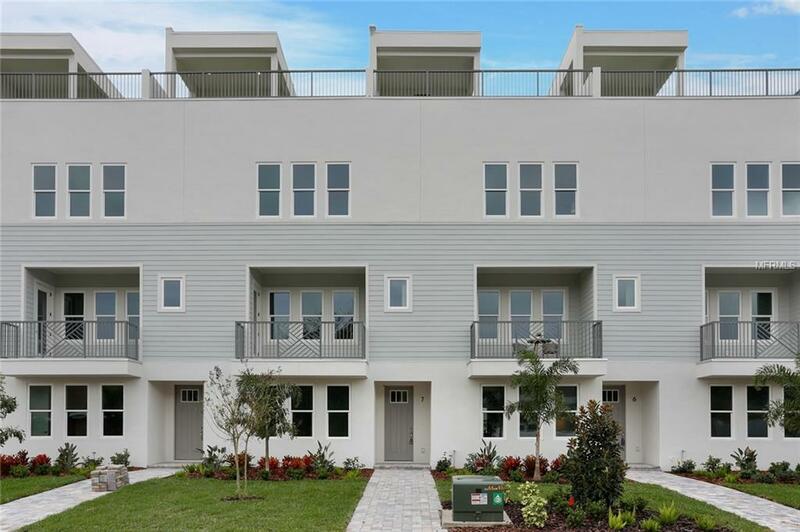 Luxury townhomes in South Tampa featuring 3 Bedrooms, 3.5 Bathrooms with 2,538 square feet of living space + Private Roof Top Terrace, and a community pool on site. 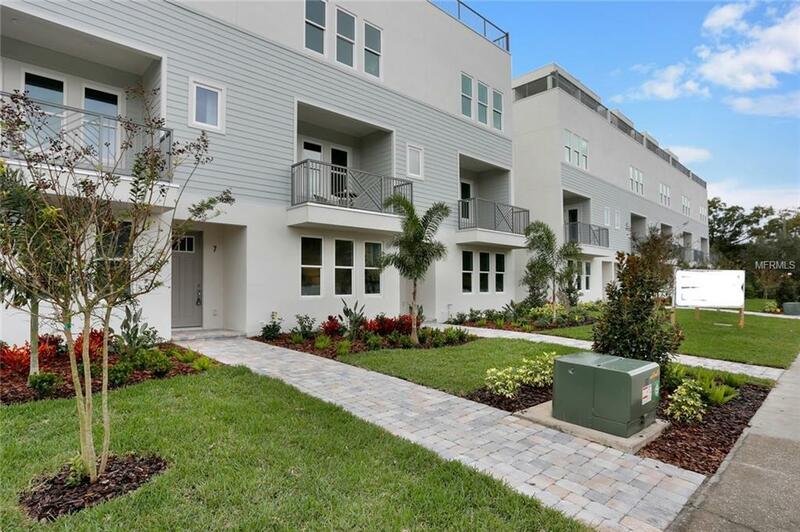 These 3 Story townhomes are built with quality construction & modern finishes, sure to please even the most discerning buyer. The layout features one bedroom/office with full bath on the first floor, the main living area open to the kitchen and dining room on the second floor along with a half bath and balcony, and the master suite and guest bedroom on the 3rd floor, both with en suite bathrooms. Continue to the 4th floor where you will find a private rooftop terrace offering impeccable views of Tampa Bay. 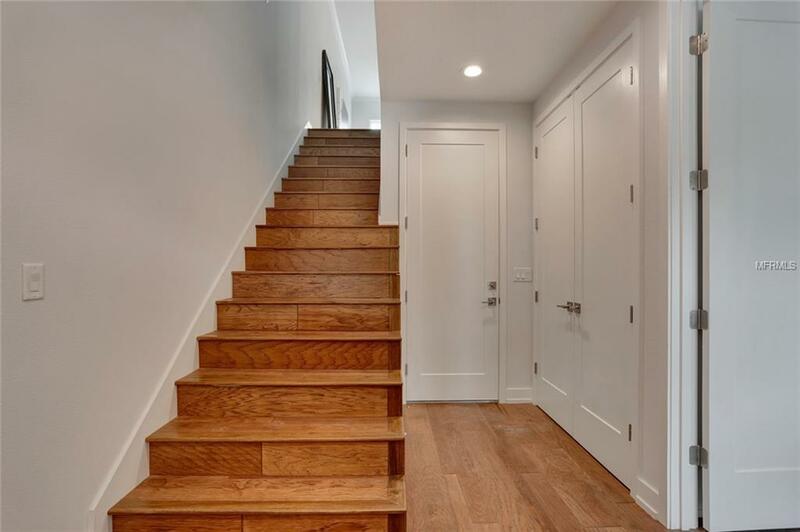 Finishes include wood floors throughout main living areas & bedrooms, 42 wood cabinets, stone counter tops, & stainless appliances including gas slide in range. Conveniently located just a few blocks from some of the best dining, shopping, & nightlife in the area. Additional Lease Restrictions Buyer To Verify Lease Restrictions Directly With Association. Pet Restrictions Buyer To Verify Pet Restrictions Directly With Association. 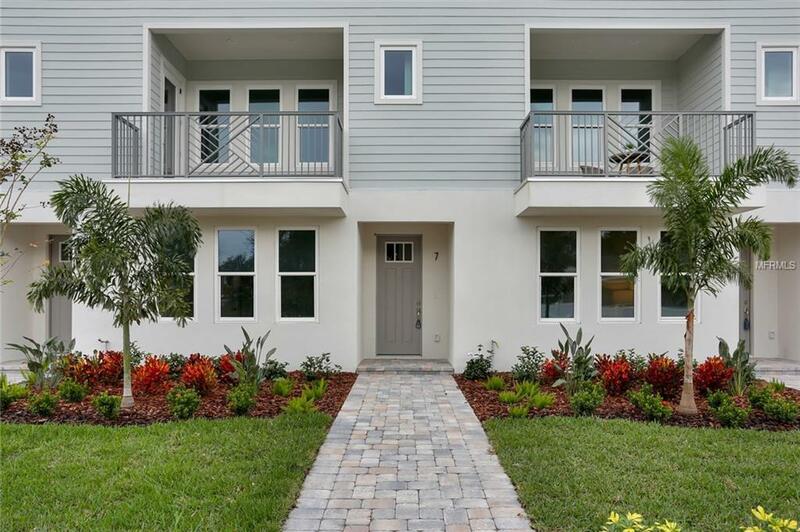 Listing provided courtesy of Keller Williams South Tampa.